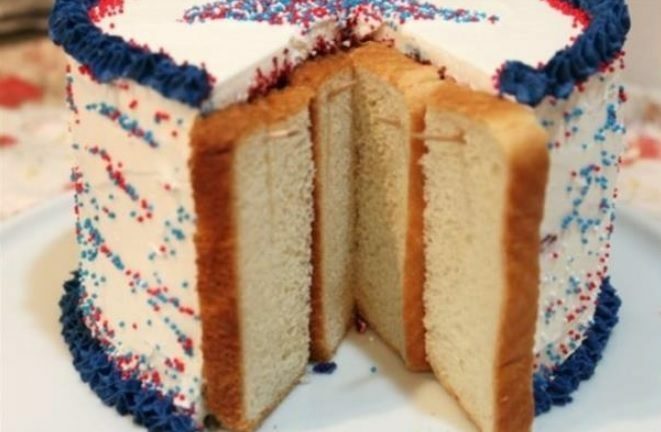 Put slices of bread on your cakes to prevent them from getting stale before their time. Here are some genius tips to avoid food waste in the kitchen. Grandma's life hacks always turn out to be useful!